Rock Science writes the blueprint for a rock gaming revolution to the tunes of a monumental soundtrack. With boosted question content and exclusive extras, this is the ultimate gift item for the rocker who wants to experience a whole new level of gaming. Features: * The blueprint of the Rock Science game design---setting the standards for an authentic rock gaming experience. 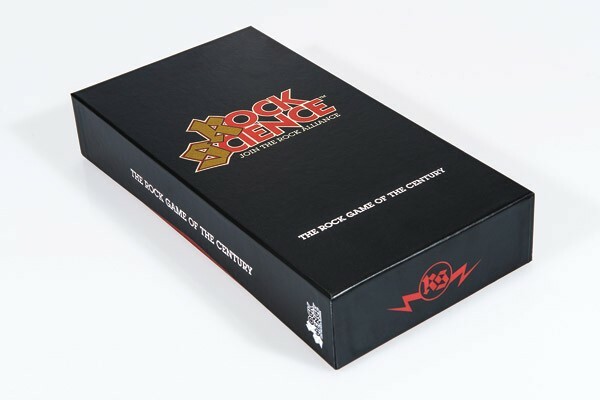 * The first Rock Science game ever to be released, gaining instant worldwide recognition. From Scandinavia to Japan rockers are now expressing their love for rock through gaming. * 2,500 trivia questions, boosted with 900 more questions than the classic Rock Science Original game, providing years worth of regular gaming sessions. 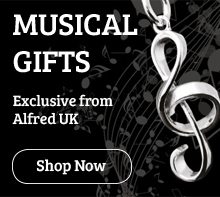 * Includes the exclusive CD single Rock Science by Nicke Anderson and Imperial State Electric, for an authentic rock 'n' roll soundtrack to your gaming experience---becoming the first board game anthem ever. *Limited to only 5,000 copies of which more than half were sold within three weeks of release. *Jim Dunlop game pawns, 2011 Rock Science Tortex™ picks for fast and accurate playing, made exclusively for this game. * Premium materials for high quality feel and look, as the exclusive gun case foam interior---definitely a board game first. * Rules in English, German, Spanish and Swedish.